Can Windows Phone 7 Compete? Mobile geeks worldwide are thrilled by the release of Windows Phone 7, with many believing that it offers not just an alternative to Android and iPhone, but is in fact a whole new type of phone. To be a serious competitor to the iPhone of course, the Windows Phone 7 must first be able to position itself as a challenger to Android’s unofficial “second place” (something that recent figures in the UK prove is in fact “first place”). So is this possible? Can Windows Phone 7’s remarkable new user interface not only wash away the sour memories of Windows Mobile 6 but also inflict a dent in the Android market? Let’s have a look at the evidence, and find out which mobile operating system is best! Comparing Windows Phone 7 to Android is like comparing a space hopper with a Ferrari – they both have a similar purpose but have a wildly different way of getting you from A to B. Top of the range Android phones certainly don’t behave as if they’re made of rubber, of course, but there are quite a few low-end devices that let the side down. Windows Phone 7 doesn’t have this problem – there is a minimum spec for all devices and this is comparatively high, certainly above the minimum spec for Android (and way above that of most Windows Mobile handsets). Comparing the high-end phones is going to give us the best results in this section, however. The most successful Android devices have been those produced by HTC, and the same is likely to be true of Windows Phone 7. 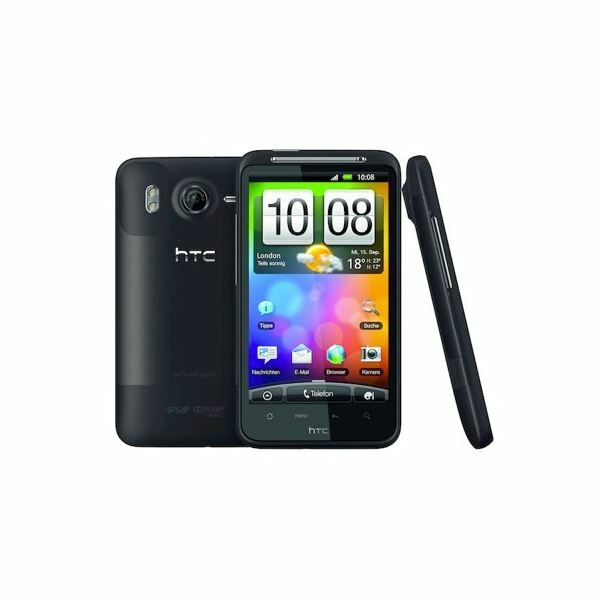 Let’s compare the system specs of the Android powered HTC Desire Z and the Windows Phone 7 handset, the HTD HD 7. 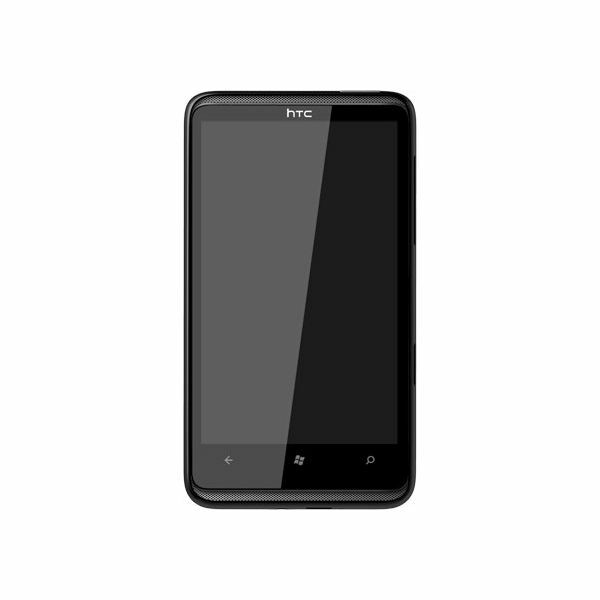 Let’s have a look at the key, core specifications for the HTC Desire HD and the HTD HD 7. As you can see, the only real differences are with the camera and the storage. The HTC Desire HD has a superior camera to the HTC HD7, while the storage issue is due to the Microsoft diktat that no removable storage should be available in Windows Phone 7 devices. Both devices have larger internal storage than the original HTC Desire, however, and are suitably matched as competitive devices. Probably the main attraction of the Windows Phone 7 devices, just as it was with the arrival of the iPhone is the new user interface. Reference to Apple’s popular phone here is not accidental – the user interface for the iPhone surpassed anything that had gone before it, and Microsoft intend that the Windows Phone 7 has a similar effect. Certainly the iPhone’s presence can be felt on Android, where the home screen is made up of a series of shortcuts and widgets arranged in the familiar 4×4 layout and the program launch tab is similarly restricted. All you need to run a Windows Phone 7 device is a thumb; the three buttons – Back, Home and Search – can help you get anywhere on the phone in as quick a time as is possible, and the settings screen is easily accessible from the home screen via an arrow on the upper right. Android comes with some great included features, such as the various applications that let you link up your mobile with Google services such as YouTube, Google Maps, Google Mail and Calendar and Google Chat. It makes sense that Google should promote the mobile versions of these services, and it’s fair to say that Google’s impact on the web and mobile phones has had an impact on Windows Phone 7. 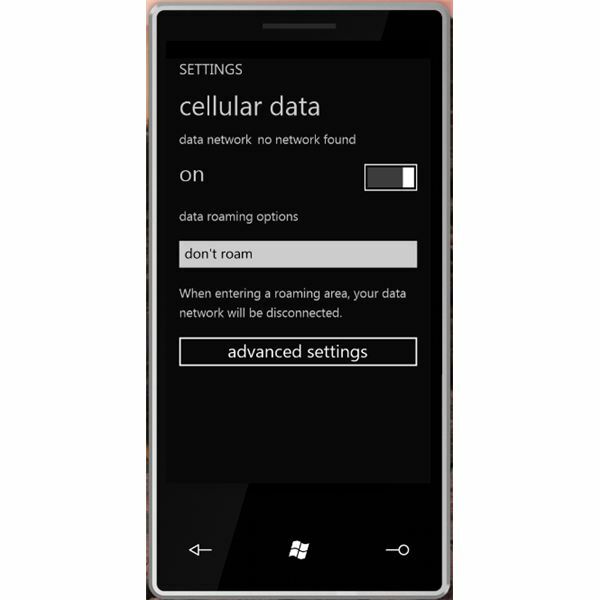 Windows Phone 7 offers a series of “hubs” to allow you to access and arrange information. This might sound like a simplistic fix for managing the vast amount of online profiles and uses for our mobiles that we have these days, but it really works. The best example is the People hub, where accounts for Windows Live, Facebook and others all display information on the home screen and in the hub itself under the What’s New section. The Pictures hub has a similar feature, integrating with Facebook photos as well as those stored on your phone. 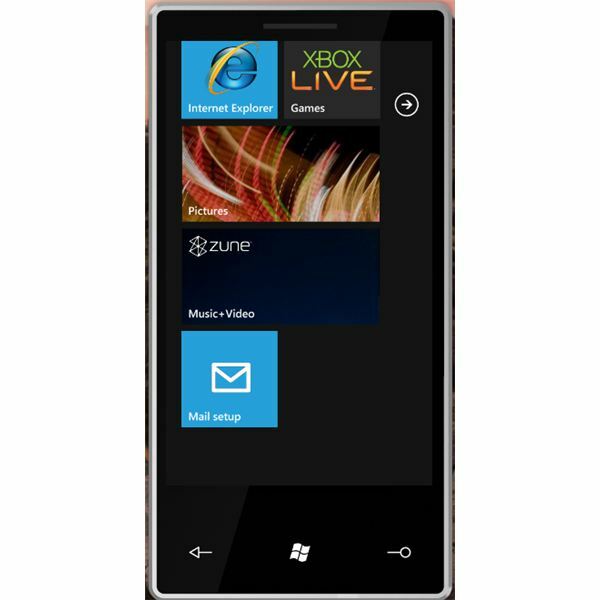 The six hubs – People, Office, Marketplace, Pictures, Music + Video and Games – are the main arsenal of the Windows Phone 7 UI. A fair comparison with anything on Android isn’t really fair, as this approach is completely new. Closer to what you might expect from a mobile device is access to the various settings that make a phone work. In an attempt to get everything as close to the home screen as possible – thereby reducing the number of actions required to complete a task – Microsoft have made various settings available via the arrow on the right-side of the home screen. This takes the user into a new set of screens that are a far cry from the horrific tick box menus of Windows Mobile. In fact, they owe an awful lot to the menus of Android, with simple actions used to enable and disable features. However, there isn’t an awful lot of grouping in the Windows Phone 7 settings screens – I think it would be fair to say that Android has the advantage here with its sensible “by type” grouping of various settings and features. As far as the functionality of the operating systems and their host devices, each is obviously impacted by the other. The two devices we’re looking at here represent the high-end of each mobile operating system and with GPS, Wi-Fi, various network data systems (3G, HSDPA, etc), Bluetooth, cameras, sensors and connectors it would be accurate to say that each mobile OS is supremely capable of managing these features. As things stand, there is a huge disparity here – the Windows Phone 7 Marketplace simply hasn’t been around long enough for there to be much more than the 1000-2000 apps available at launch. However Microsoft are taking the Apple line on apps, and everything will be tested, licenced and approved before inclusion. This is in contrast to the Android method of including software in the Market and making it available to all appropriate operating systems and devices. User votes mark out a successful app on the Android Market, resulting in a community spirit, and this is a popular way of doing things. It’s certainly my own preference as well as that of many other Android users. In the end, a fair comparison isn’t quite possible. 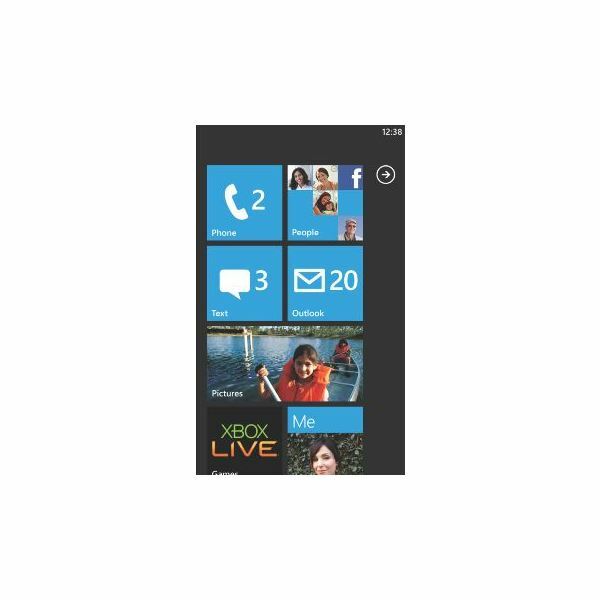 The advantages the new Windows Phone 7 OS offer to mobile users are considerable, and represent a new way of using your phone. It isn’t just Microsoft hype – this phone really is something different. If any proof should be needed beyond what you’ve seen here, it should come from comedian, actor and writer Stephen Fry who appeared on stage at the Windows Phone 7 launch – for free – to endorse the new mobile operating system, enthusing that Microsoft now “get it”. These are the words of a lifelong Apple fan-boy, and the owner of the second Apple Mac in the UK back in 1984. However, I wouldn’t rule out the Android – this is a mobile OS that grew from collaborative development by a number of electronics companies, and one that could quite easily suddenly reinvent itself as a realistic competitor to Windows Phone 7.